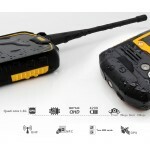 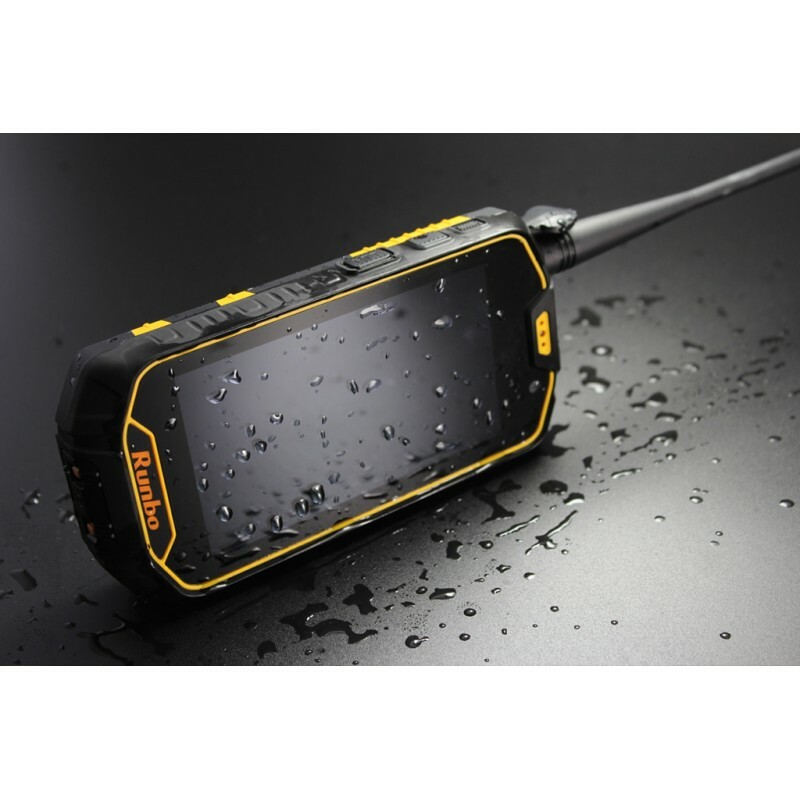 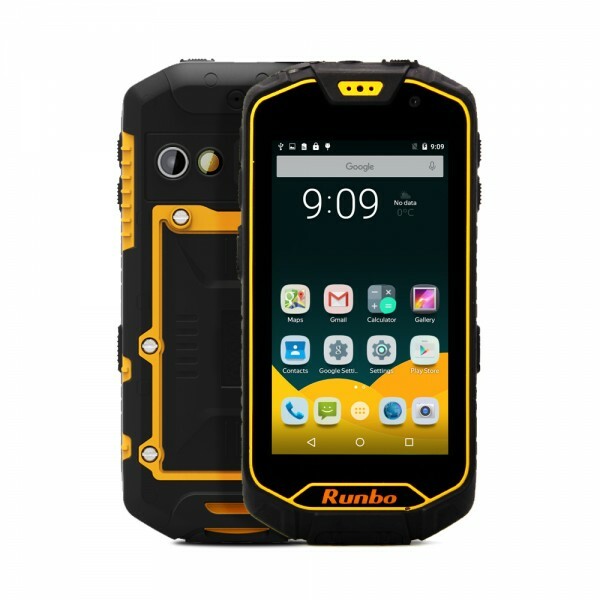 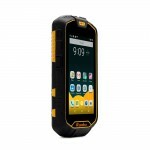 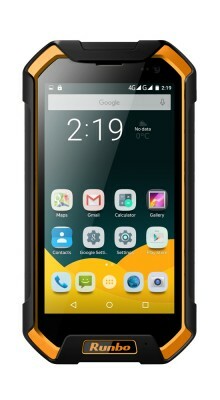 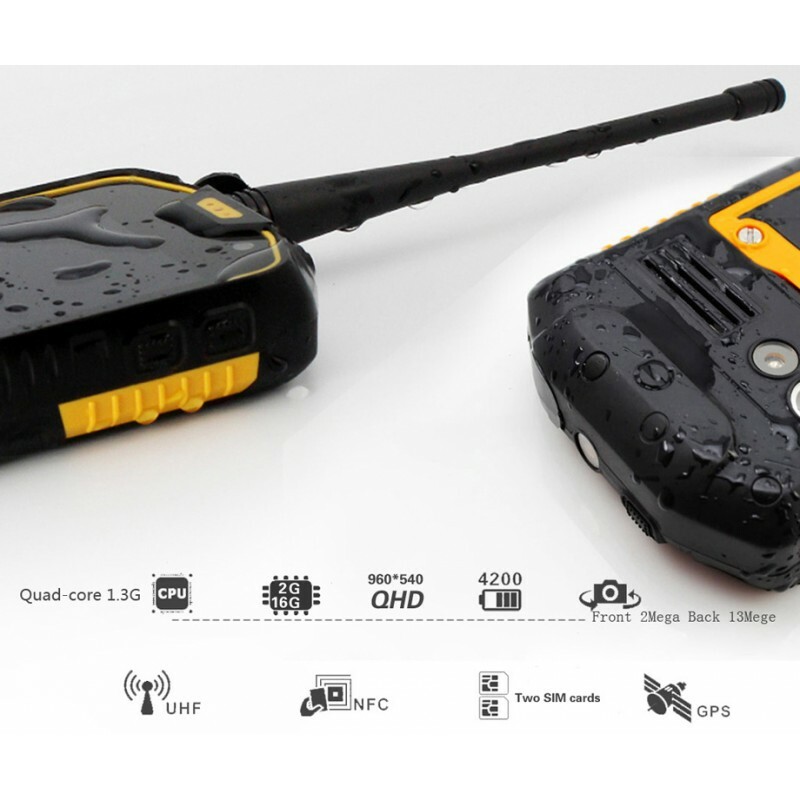 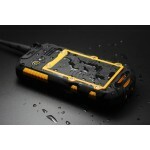 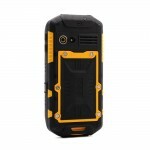 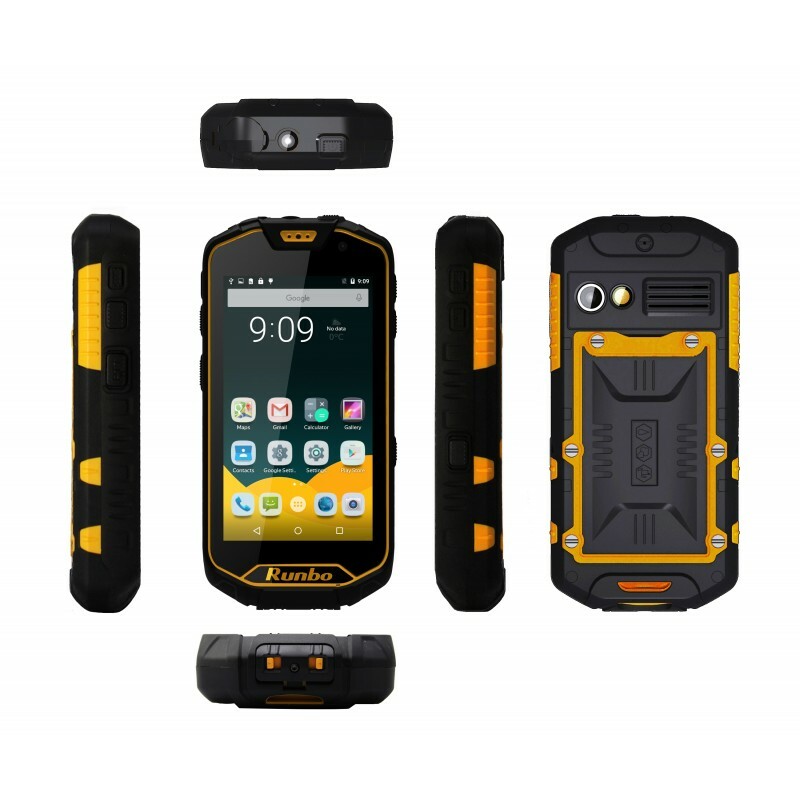 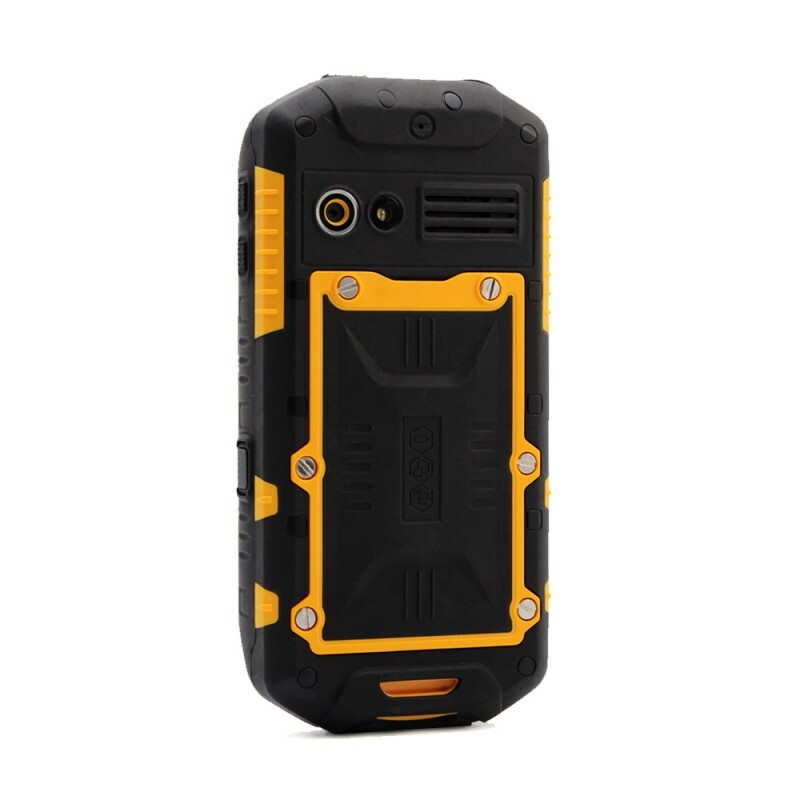 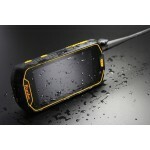 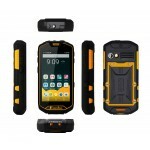 The Runbo Q5 is a LTE 4G, Android IP67 grade ultra-rugged feature phone featuring military grade spec strength with a huge multi-function quad-core processor and a 4.5 inch 960 x 540 QH screen. 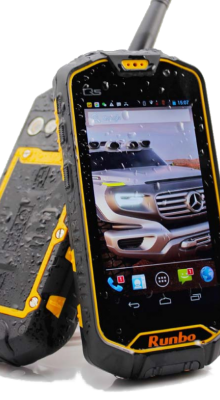 Built to last, the Q5 is water and temperature resistant, dust proof and shock proof, able to withstand up to a 2 meter fall onto concrete. 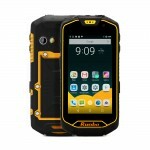 Using the POC (push-to-cellular) feature complimented by Zello staying connected can be just one button away. Emergency applications can detect emergencies as a result of a fall or lack of motion ensuring the safety of workers in dangerous environments. The powerful telephone receiver with adjustable volume control allows the Q5 to cut through loud background noise making sure calls are completed in blaring conditions. 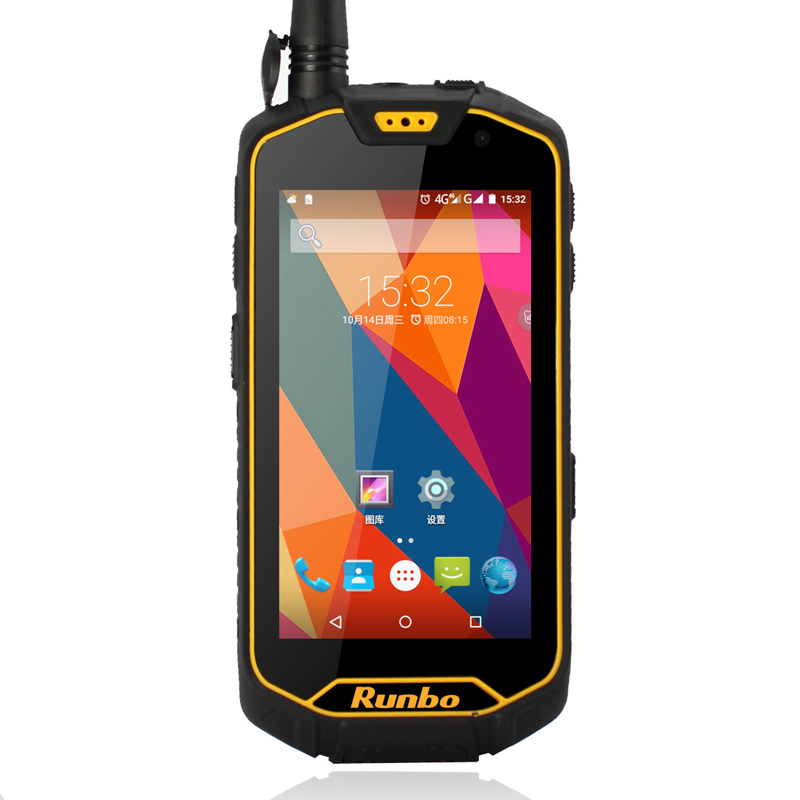 In addition, the Runbo Q5 includes 2/3/4G, GPS, WIFI, Dual Sim, Bluetooth and dual front and rear 2.0/13.0 mega-pixel cameras. 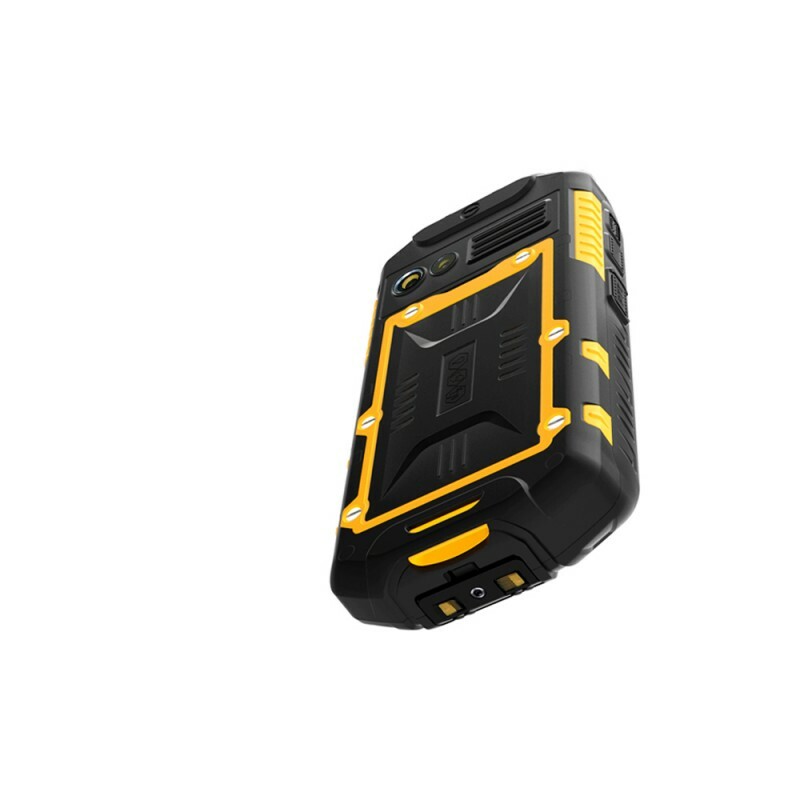 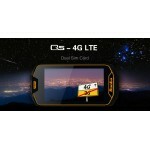 Last but not least the extra long lasting 4200mAH Li-polymer battery can give up to 25 hours of talk time making sure you don’t run out of power at inconvenient moments.